The connected network must be set to private network or Home network for local network based filesharing. Both the computers must be on the same network, connected to the same router. HomeGroup can be created on any pc. The other pc must join the same homegroup using the same password. For homegroup to work correctly, you should also ensure that ipV6 is enabled in the adapter/network setting/properties. Check the WorkGroup name of the connected computers. Go to computer, right-click and then properties. You’ll see workgroup name. Make it same on all computers by going to advanced system settings and changing WorkGroup name to common name on all connected computers. If you’ve any internet security suite (with Firewall) installed, like Kaspersky Internet Security, etc. : Somehow, I felt Kespersky Internet Security 2013, which is installed on my windows 8 computer, might be causing problem. In such case, windows firewall doesn’t control your computer’s network status and activity, the third-party software does. So, for homegroup or file/folder sharing, even if my network status was set to private/home network in network and sharing center, in real it was not so, which I found out later. So I opened KIS 2013 program, went to its settings. Under Firewall on the left side, I reviewed all the network and adapter listed on the right side. 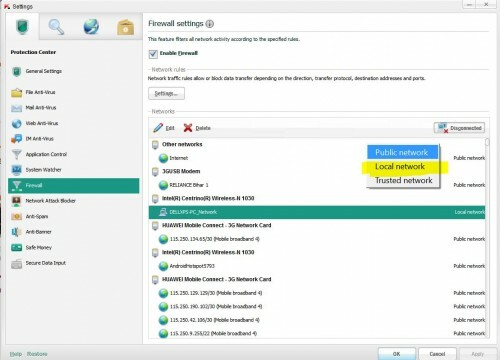 In the right panel, I saw that my connected local network along with its adapter name was set as public network in KIS Firewall settings. I just right-clicked on the network name and chose Local network. Done. Now I went to HomeGroup from my other pc and all the shared content of my windows 8 pc was instantly accessible. Even in the network sharing, my computer was accessible. Thank God! Finally I figured it out after wasting 4 or 5 hours on it. The same may happen in your case with any Internet security suite or third-party firewall installed on your system. If nothing listed above helps, launch network and sharing center from control panel and review your settings of home network under advanced sharing settings. Enable or disable option as needed. 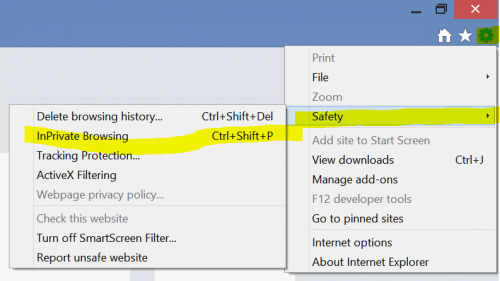 On windows 8, you should also check private network settings and all network settings under advanced sharing settings. You may even wish to disable password-protected sharing if your network is really your home network and you trust people using your network. If you want to share any other folder than your usual pictures, music, documents, videos library, just right click on that folder and select share with – Homegroup. 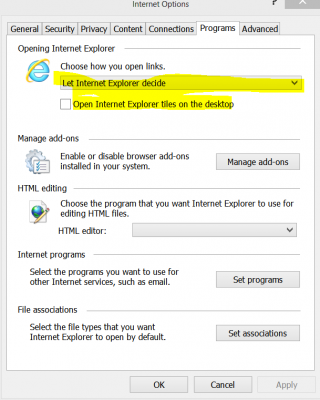 If you want to share a particular folder/file with any other device apart from windows computer, right-click on the desired item, select share with – Specific people. In the new window that opens, click on drop-down arrow and select Everyone. Hit on Add button and then next button. Done. This way, you can even make your shared folder accessible on other devices like android phones. Just use any samba module integrated file manager (ES File Explorer) on android phone to detect shared files and folders of windows on the connected network. I hope the above listed steps helped you solve your networking related problems on windows computer. If you’re still facing issues, feel free to comment here and I’ll try my best to assist you, because of the fact that while solving my own problem, I learned a lot more about how the entire network sharing architecture of windows works. If you go to Windows Explorer and right click on Computer or My Computer and check the Workgroup by clicking on Properties, you will see the name of the Workgroup and you can change it. Make the name of the Workgroup the same on all computers and you can share files. Thank you. Really, thank you so much. I had this problem for months now and it was finally fixed thanks to you. This article really saved my friends job issues with their computers for work. HP and another program that they use could not help them. Thank you!! Thank you, thank you for posting this. I did the same thing you did: spent 4 or 5 hours on the phone with Microsoft and with Samsung, each one of them telling me to call the other or trying to get me to pay some ridiculous fee to solve the problem, which turned out, just like with you, to be Kaspersky’s firewall. I can’t thank you enough for solving my problem.